What do we know about the sleeping brain and how does it differ from wakefulness? 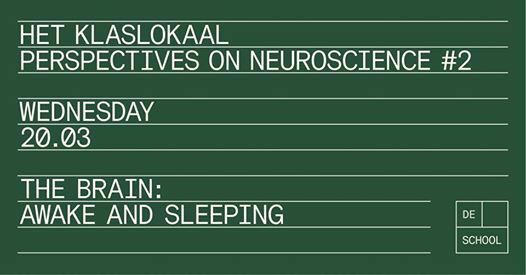 Sleep researcher Prof. Dr. Ysbrand van der Werf will take us on a journey through one of the most intriguing phenomena in neuroscience. Ysbrand van der Werf is an expert on many neuroscientific topics and an absolute authority in sleep research. Ysbrand’s lecture will connect deep neuroscientific knowledge to everyday-night human experiences. In the process, he will lay the foundation for the subsequent dissection practical on the 21st of March. 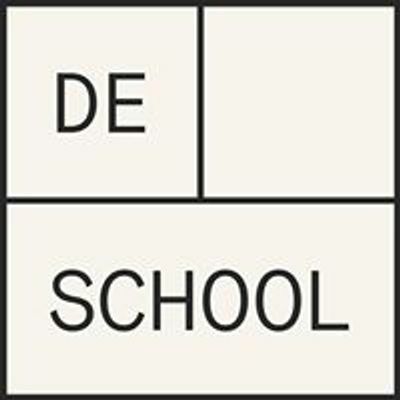 Perspectives on Neuroscience is a lecture series of Het Klaslokaal that explores the human brain. Our brain is considered to be the most complex object known today, and how it works is still largely a mystery. Understanding how it works, as well as its enigmatic relation to the mind, involves the joint efforts of widely different researchers and theoreticians. Our increasing understanding of the brain is likely to permeate and transform many aspects of our lives in the future.